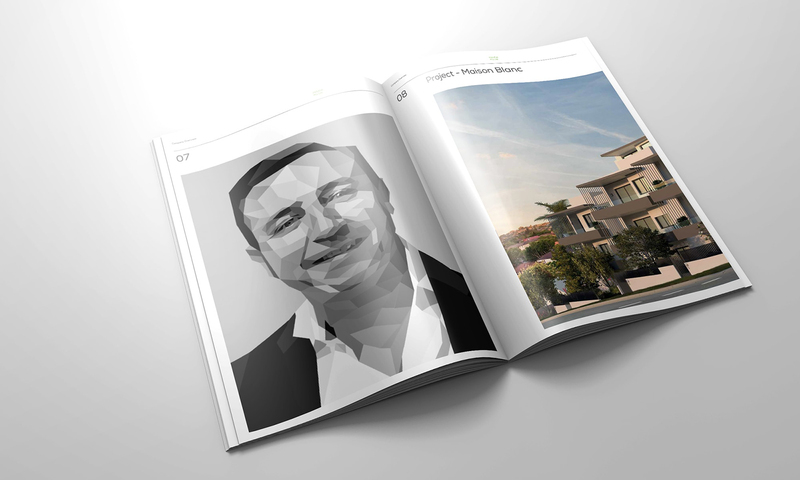 Fiducia regenerates Australian residential property through design, lifestyle and development. 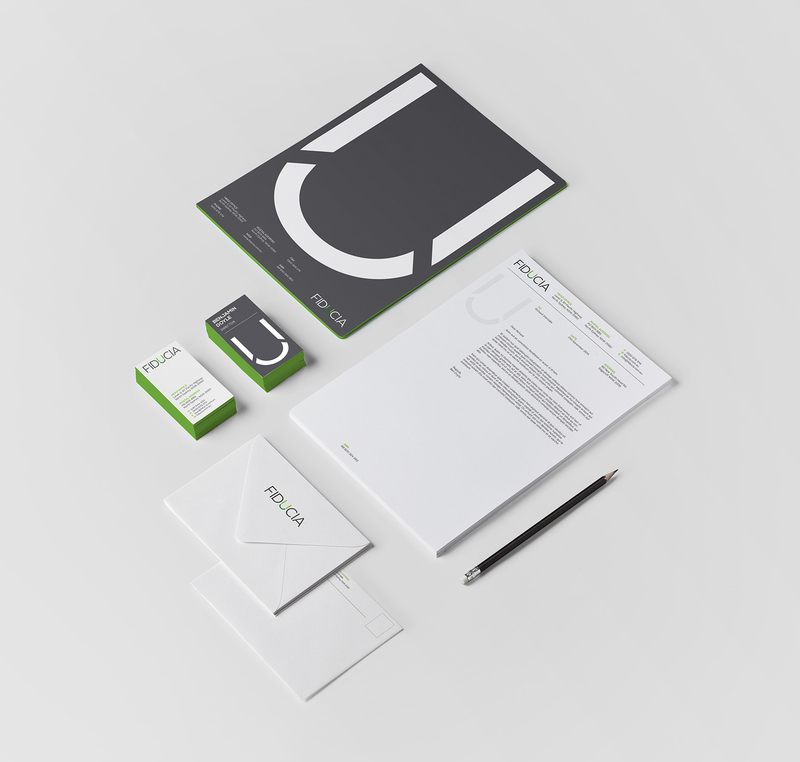 The company specializes in apartment block renovations and new build developments. 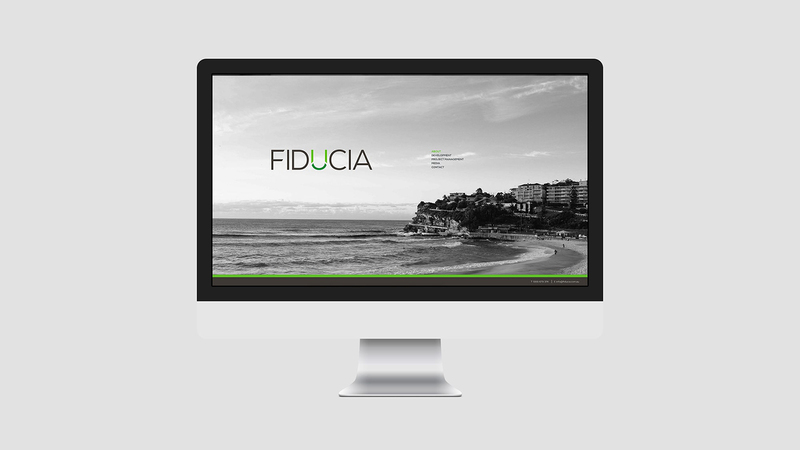 Made redesigned Fiducia’s website to reflect and enhance its position as one of Sydney’s leading property development companies.